JEHUTY lives. And there, ANUBIS thrives. 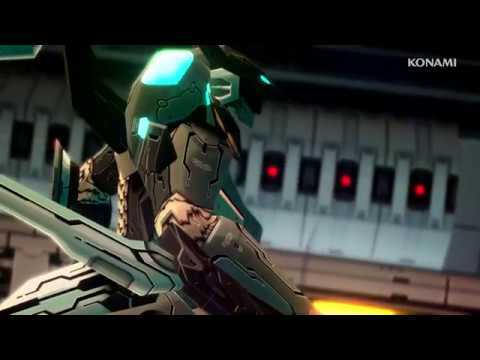 ZONE OF THE ENDERS: The 2nd Runner returns with 4K and VR support on PlayStation®4. Developer: Konami Digital Entertainment Inc. Developed by Konami Digital Entertainment Co., Ltd. & Cygames, Inc. Powered by Wwise (c) 2006 2018 Audiokinetic Inc. All rights reserved.